The latest GPU shipment report for the third quarter of 2018 has been published by Jon Peddie Research. 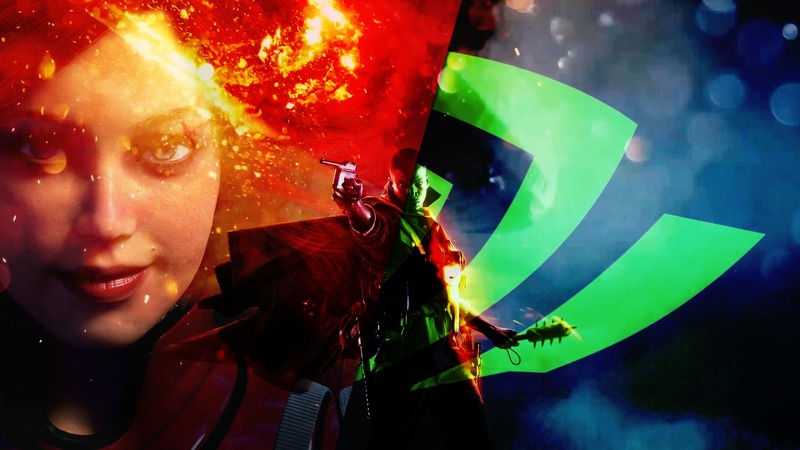 According to the report, AMD witnessed a larger shipments increase compared to their rival NVIDIA, while Intel led with the most GPU shipments during the respective quarter. For Q3 2018, the total number of GPU shipments increased by 10.64% from the previous quarter. During the same quarter, AMD increased their GPU shipments by 6.5%, NVIDIA increased by 4.3% while Intel led with a 13.1% shipment increase. Overall GPU market share declined for both AMD and NVIDIA (-0.6% and 0.97%, respectively) while Intel saw an increased market share of 1.5%. Q3’18 saw a decrease in tablet shipments from last quarter. The main contributor to the increased sales was notebooks where GPU shipments increased by 7% while desktop graphics decreased -16%. Total GPU shipments for the year declined by 2.2% versus the previous year. Many reasons can be attributed to the decline of the desktop shipments which include the sudden decline of the crypto market and the tariffs imposed by the US. In addition to that, NVIDIA had a major oversupply problem which NVIDIA stated in their latest investors call will normalize by Q2 of 2019. All of these factors led to low traction of desktop graphics in both the consumer and enterprise markets. Furthermore, these numbers account for all GPUs, which include discrete and integrated solutions. NVIDIA, primarily being a discrete GPU manufacturer, doesn’t make a lot of integrated chips these days while Intel only includes integrated GPU solutions across their entire mainstream portfolio on the desktop and mobile platforms. Notebook shipments remained strong due to wide options introduced by OEMs and partners of Intel and AMD, using their latest mobility solutions. On the desktop side, NVIDIA introduced their GeForce RTX 20 series graphics cards aiming at the high-end enthusiast market but those only became available at the end of Q3 2018 so they are currently not being accounted for in the shipment details. 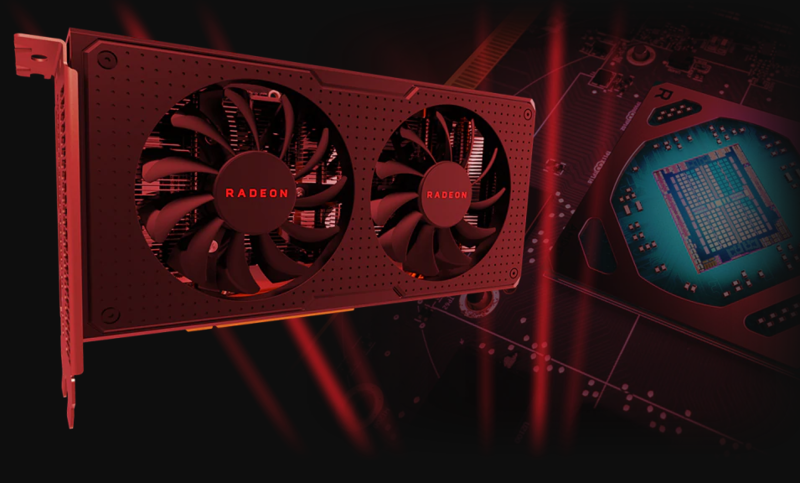 The market did return to a normal state during the current quarter (Q4) with both AMD and NVIDIA discrete desktop graphics cards now hitting a more reasonable price point so we may see the numbers going up when the next report comes. Which GPU (Maker) are you currently using or are going to get soon?